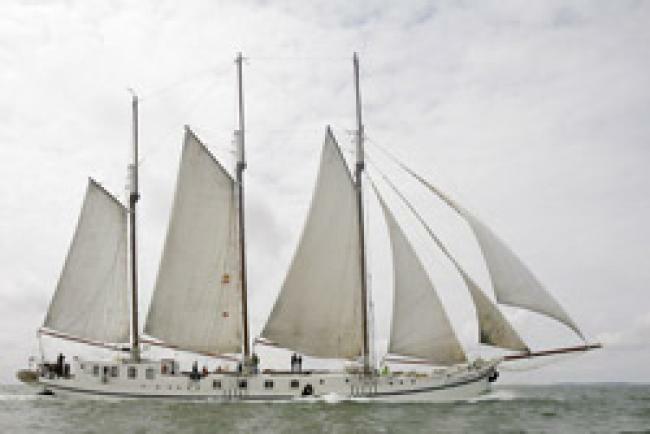 The triple masted barque Artemis is a beautiful example of maritime tradition. 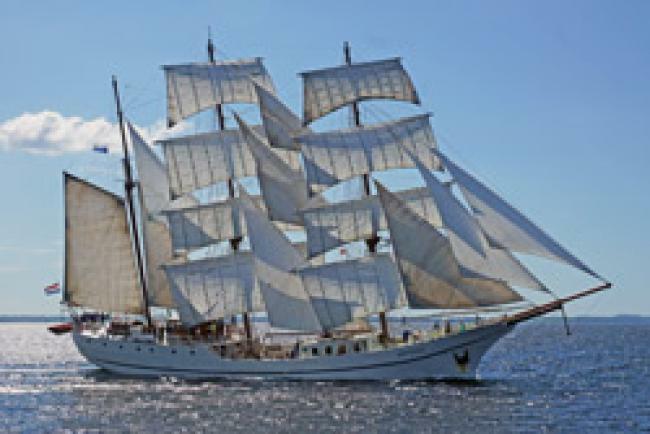 The ship was built in Norway in 1926 as a whaler. She then se.. 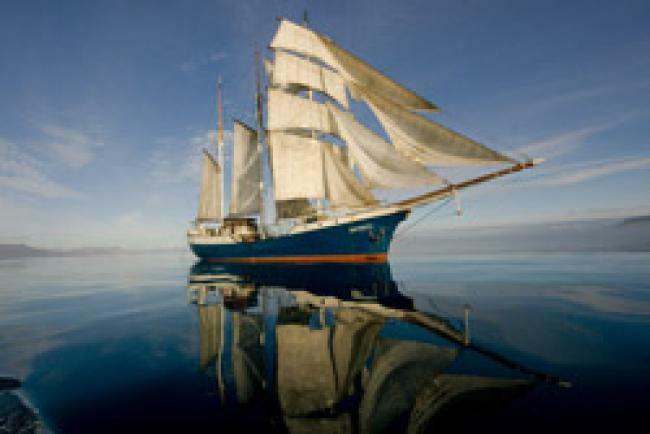 The barquentine Antigua has been sailing European waters for over 50 years. 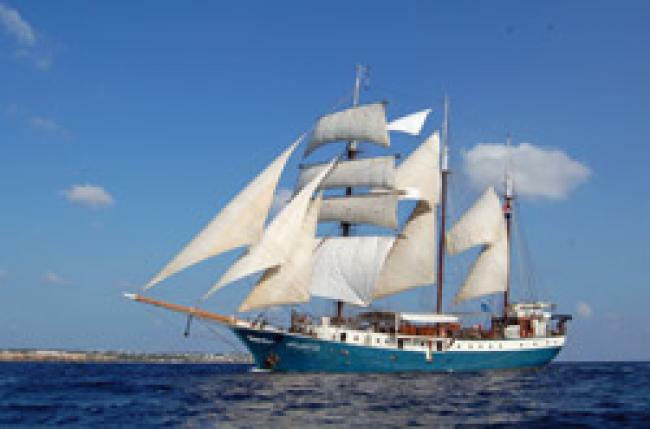 She was began life as a fishing ship in 1957 in Great Britain. .. The barquentine Atlantis was built in 1905 in Hamburg as a lightship. She served as a floating beacon in the Elbe estuary, where building a .. The clipper Elizabeth is a living monument to the history of inshore sailing. In 1913 she was built by Geleijns brothers in Moerdijk, as one..